The Habanera is one of the most popular Catalan festivals and is a massive tourist attraction. The Habanera is a form of music brought back from Cuba by Catalan sailors (a creolized form of the French contradanza brought to Cuba in the 19th Century). 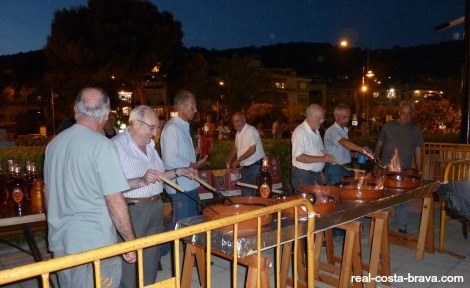 Traditionally these songs were sung by fishermen in the tavernas of the Costa Brava villages. 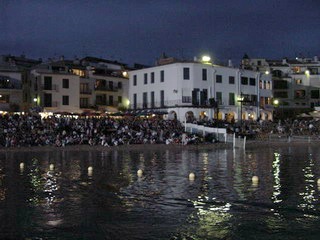 That is until 1967, when the first public Habanera was held on on the beach at Calella de Palafrugell (still the most popular Habanera on the Costa Brava). Held on the second weekend in July. 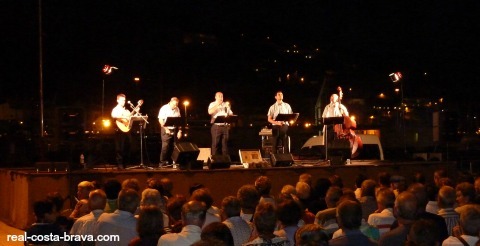 Nowadays, these sea shanties are performed by groups of musicians that travel the Costa Brava. Find out if a Habanera is happening when you are next in the Costa Brava by visiting our festivals page.